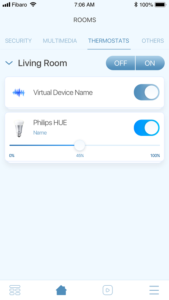 The Home Center app presented during CES 2019 in Las Vegas has got its first update. 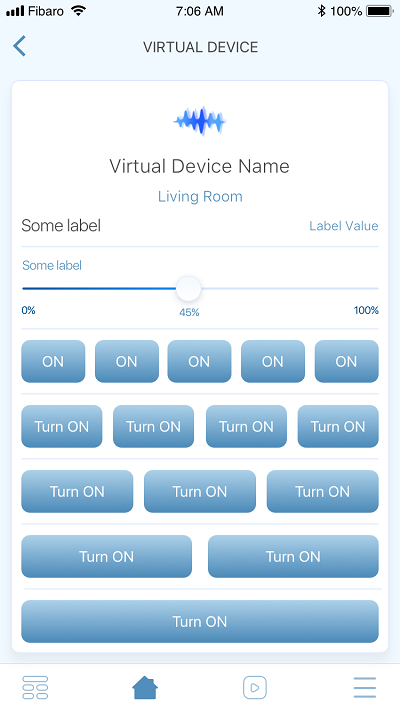 A set of new features have arrived to increase possibilities of managing smart home via app. 1. 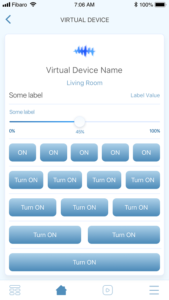 Virtual devices — the feature allows to manage e.g. TV, light using Philips HUE bulbs, Sonos devices, Hi-Fi amplifiers and other equipment. 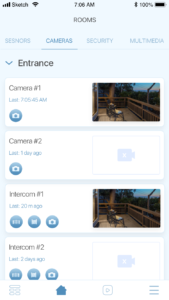 App has now an extended support that enables to view a set of details about connected devices and their features. 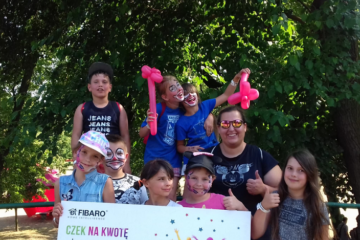 FIBARO puts stress on supporting third-party solutions. 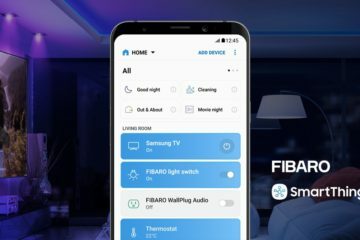 Find the complete list of virtual devices ready to work with FIBARO is available at https://marketplace.fibaro.com/. 2. 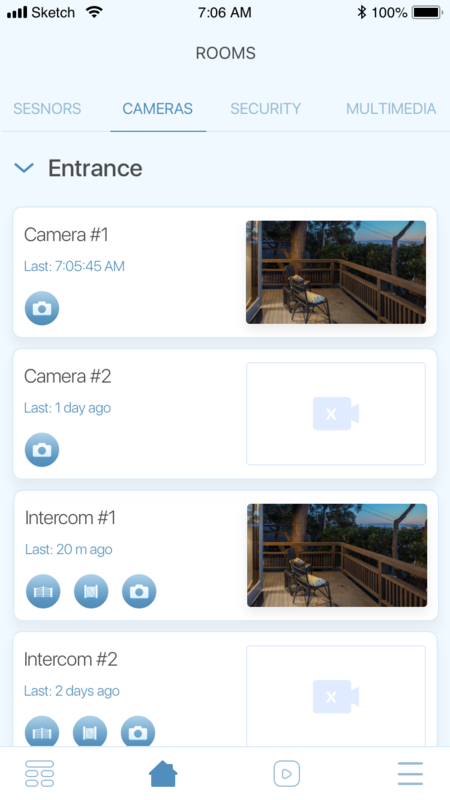 Camera support – the app update brings a proper refresh rate to the camera preview. Just set it up in the app setting. With the next update, it will be possible to stream the image from the camera in mjpeg codec format. 3. 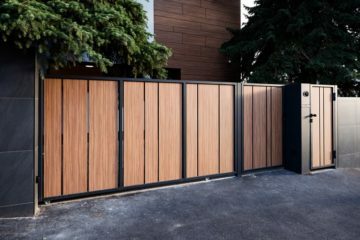 Scene categories – all scenes are available and divided into convenient categories – Lighting, Blinds, Gates, Mood, Security, Safety, Multimedia. This division is a result of the fact that most scenes concern more than just one room. Scene can be assigned to more than one category depending on the user’s preferences. 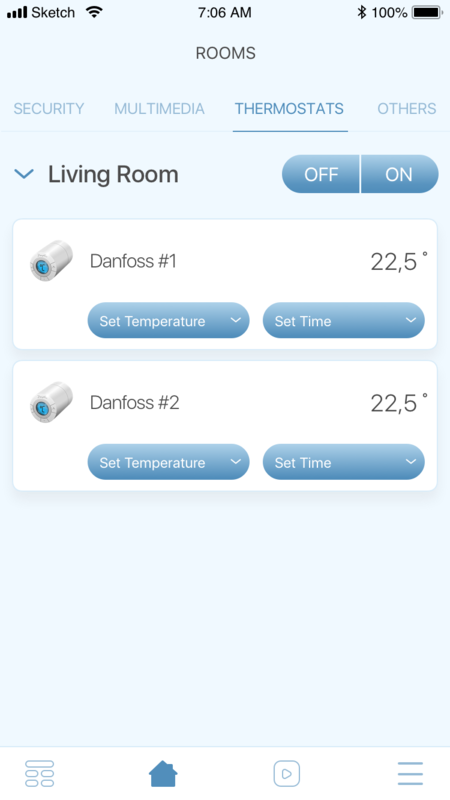 This setting is available in the FIBARO desktop app. 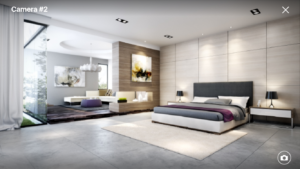 Moreover, scenesand widgets available within the dashboard are sorted out as a result of machine learning – based on the use of app and scenes by residents. 4. iOS widgets – widgets simplify home management and its no longer necessary to launch the apps to manage your favorite scenes or devices. Machine learning also selects widgets available on the dashboard. Scenes that users use most often will appear right after launching the app as a convenient arrangement. 5. 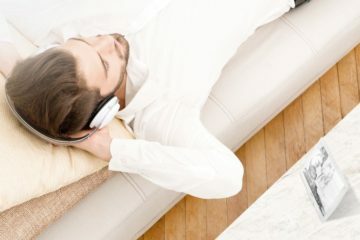 Vibration settings – turn on or off the haptic feature. 6. 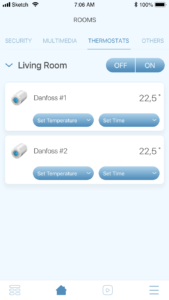 Danffos thermostats – so far the app has enabled the control and management of the Heat Controller thermostatic heads, which has been extended by third party devices – Danffos. 7. Siri Shortcuts – access to app and suggestions from the app have been added ( in the form of scenes) right from the iOS search engine (Spotlight). The scenes sequence is based on how the user uses the mobile app. Many tests have been carried out to prepare the app to support Siri shortcuts in the best possible way. For the best experience of using the latest FIBARO smart home mobile app, further updates will be released on monthly basis. 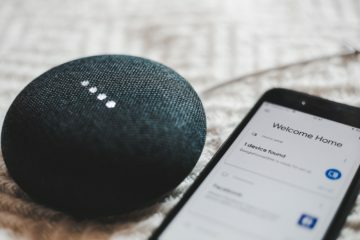 Expect further improvements in the functionality of FIBARO smart home soon.